Four Brothers (2005) on Netflix India. Check worldwide Netflix availability! 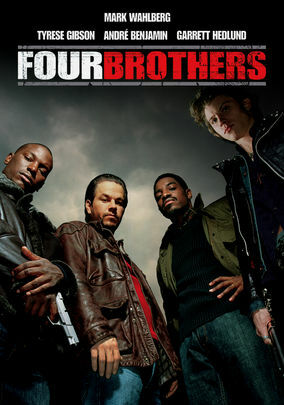 If Four Brothers isn't available in your country, or you are visiting a country where it isn't, there is still a way to watch it! Four adopted brothers return to their Detroit hometown when their mother is murdered and vow to exact revenge on the killers. Four adopted brothers. Their mother murdered in a botched theft. When the robbery's actually a hit, revenge is easy.